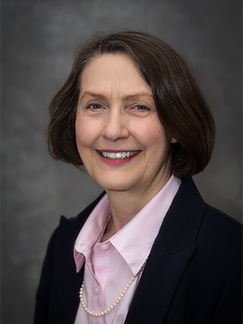 Teresa Quinn, MD, is a faculty member at the University of Minnesota Methodist Hospital Family Medicine Residency, holds a Certificate of Added Qualifications in geriatrics, and is boarded in medical hypnosis. She has worked in busy practice settings; as medical director of an FQHC community clinic in St. Paul; and as a volunteer physician in refugee camps in Thailand. Currently, Quinn is completing a Bush medical fellowship with a focus on improving health care for older patients and Medicare policy. Vesely JM, Quinn T, Pine D. Pedal edema in older adults. Elder care: A resource for interprofessional providers. Arizona Center on Aging at the University of Arizona. 2015.